SC Enrichment Awards 2018 – Mummies’ Choice Award Winner! 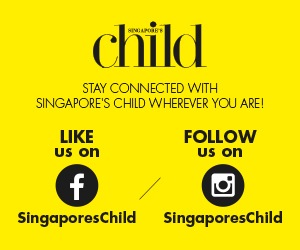 The winner of our inaugural Singapore’s Child Enrichment Awards 2018 Mummies’ Choice category is finally here! Which enrichment programme scored big with the local mummies? Read on to find out! Developed in Japan with over 30 years of extensive studies and practicum, the Heguru Programme is renowned for its holistic right brain training curriculum. Proving to be highly effective, the programme equips young minds with an accelerated learning pace, strong creative and critical thinking skills, and enhanced comprehension and observational skills. 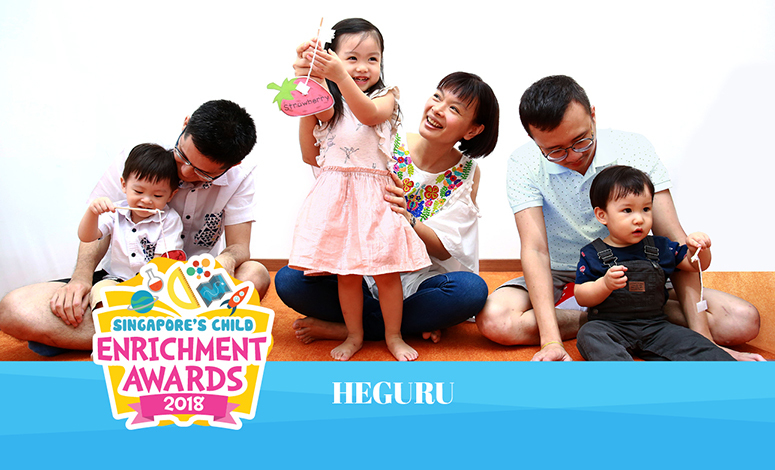 Voted as Best Holistic Right Brain Stimulation Programme in the SC Enrichment Awards 2018, the professional team at Heguru Singapore @ City Square Mall are trained and certified directly in the centre’s headquarters, HEGL INC. (Japan). And they conduct age-appropriate classes for children as young as six months, to the Primary class at six years and above. This ensures that no learner is left out! Read more about the Heguru Programme here!